Co-wrote an article with friend and colleague Brian Poulter that has been published in the current issue of Teaching Journalism & Mass Communication. This evolved from a workshop we presented at several conferences on ways to improve writing skills by employing photographic approaches. Check it out. 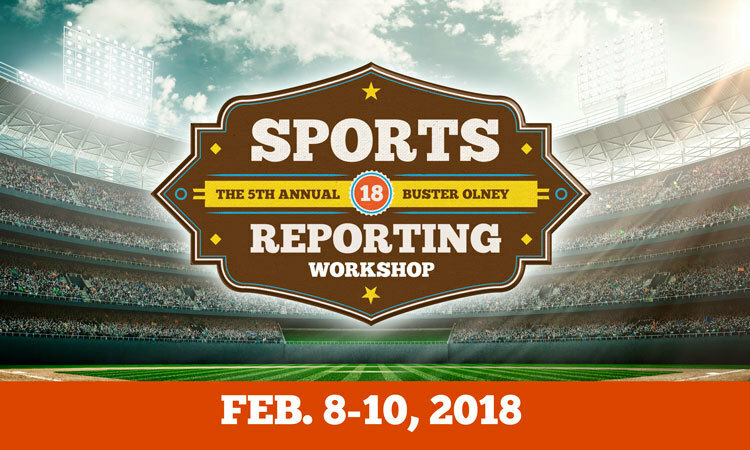 This entry was posted in Sports Features, Teaching sports journalism and tagged How to write visually, journalism, journalism features, news features, sports features, sportswriting, teaching journalism, Teaching Journalism and Mass Communication, writing. Bookmark the permalink.